With the sunshine having appeared to take its own little summer holiday away from the UK, its time to reach for the tan in a tube to keep our bodies bronzed and beautiful! 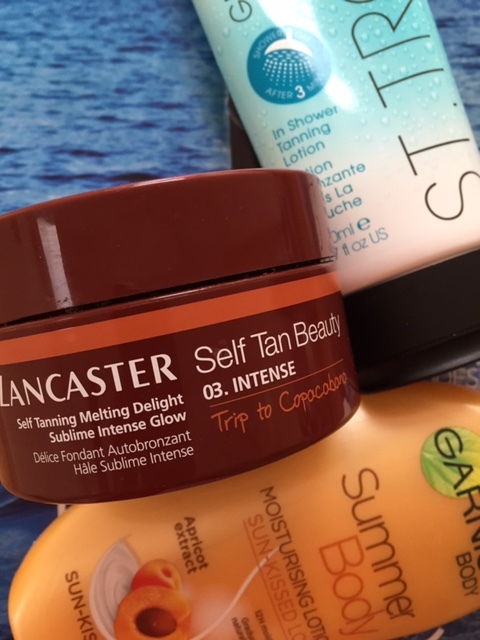 Here are 3 of the Top Tanning products out there to keep your tan topped up and your skin looking sun-kissed! A new concept from St Tropez - Tanning in the Shower! With an easy application that allows you to apply to wet skin whilst in the shower and after just 3 minutes, rinse off and dry! 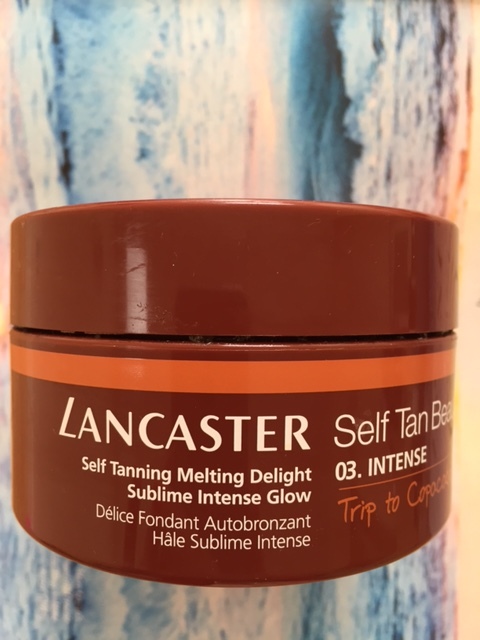 The results of this product are very subtle, so great for topping up an existing tan or to add a natural glow to paler skin, giving you the flexibility to build your tan to the desired colour. One of the best qualities of this product is the smell - with sweet almond oil as a key ingredient, there is not a single hint of the biscuit smell which can be found in many other tanning products - This also leaves the skin super soft and smelling great! Available at Boots St Tropez at Boots where its currently on Promotion offering a £5 saving off the RRP of £14.50! One area that I've found troublesome to tan is the legs - a lot of products don't seem to take as well on the legs as they do other body parts; however an exception to this is Garnier Summer Body. Available in 2 different shades, light & deep, this gradual tanning moisturising lotion gives your pins a natural looking glow after just one use! In the more traditional format of application, this product is a moisturiser which you apply on to dry skin and allow to develop, allowing you to repeat and build to the depth of tan required. 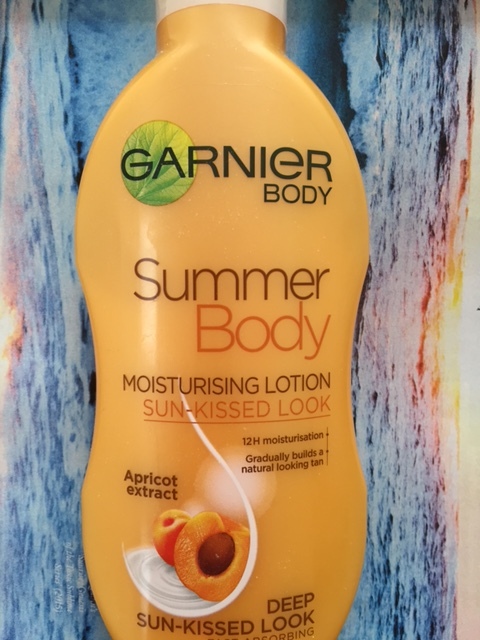 Including extracts of Apricot, Garnier Summer Body smells fresh and summery, although does have a very slight hint of the biscuit aroma by the end of the day - However the effectiveness and colour achieved through this product is worth it! For me, this products is the Holy Grail of tanning! It ticks all the boxes you would want in a tanning product! As the name indicates, this product really is a melting delight! Like caramel in consistency and colour - its easy and smooth to apply and is visible, allowing you to have a mistake free application across both face and body! Applying on to dry, clean skin, the product is then free to be dressed after a few minutes allowing you to continue your day as normal - alternatively you can apply before you go to bed and allow an over night development; which I find is best! 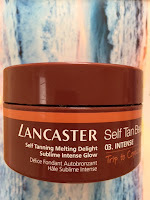 The results of this product are flawless - a great even, natural looking healthy glow which somehow even manages to disguise any pimples and skin imperfections effortlessly - A true treasure in tanning! We all enjoy getting presents at Christmas time, but receiving something that is especially tailored to you is that little bit more special and personal. In the ever competitive market we are in, every brand is trying to think of that “little extra” they can offer the customer to bring excitement to their brand but to also cement that ever important sale, more often than not offered as a complimentary service! 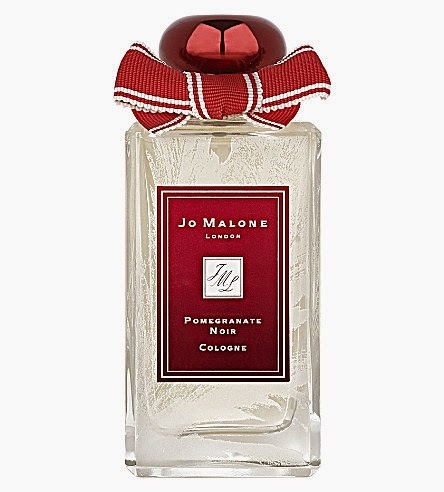 Brands like Jo Malone offer a first class gifting service all year round with the beautiful boxes, ribbon and tissue, even matches, as standard protocol. The brand goes that extra bit further at Christmas, beautifully tying in their Christmas campaign, this year it being “A Frosted Fantasy”, by adding delightful frosted berries to the iconic cream and black bags and the box taking a darker turn from its usual cream to black, for the festive period. Having your gift presented to you in beautiful packaging is of course lovely, and yes, would have been specifically chosen for you for one reason or another, however to have a special something that no one else will have, that one off, is even more meaningful! Personalisation of gifts is by no means a new concept, however it’s an added extra which is becoming more and more popular with Beauty Brands, in particular the Fragrance Category. This isn't just for the Christmas period, we saw at the launch of My Burberry earlier this year the monogramming of the Button embellished bottle and engraving of the iconic Chloe and J’Adore bottles at Mothers Day. Free engraving service on ALL 100ml Fragrances on Fridays & Saturdays from 5th – 30th December. So whatever your gift this Christmas, make it personal! Alexander Wang seems to be the man of the moment! 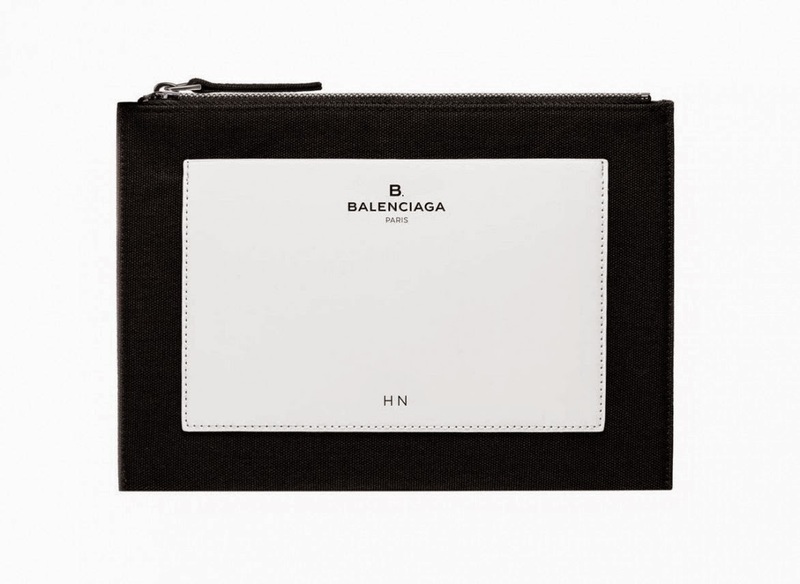 Appointed creative Director for luxurious fashion label Balenciaga just under a year ago, creating his first fragrance under the same House - B.Balenciaga (said B dot Balenciaga) and just yesterday launching his high end sport inspired fashion line for Men and Women at High Street giant H&M. Wangs first Fragrance creation for Balenciaga began almost the moment he joined the Fashion House in December 2012. His attraction to scents with strong green notes, with the addition of a darker woody flair has created a beautiful, elegant fragrance like no other. The inclusion of unusual notes such as Green Edamame make this juice unique and individual. The feminine crackled icy effect glass bottle, inspired by the marble floor of Balenciaga's salon, located at 10 Avenue George V in Paris, is a gem that would star as a centre piece for anyone's fragrance wardrobe. Parisian born Candle Company, Diptique, founded by 3 individuals, all from the world of fine Arts & Décor, started their careers in the soft furnishings industry, but also gave their customers the opportunity to find out more about traditional English perfumes - something that people had little knowledge of in Paris in 1961. Prétorien fabric designed by Desmond Knox-Leet - one of Diptiques founders. The scented range of candles are a lush combination od wax and perfume, available in a rare choice of around fifty scents, all inspired by child hood memories, nature or journeys, being categorised in to 5 different fragrance areas - Fruity, Floral, Herbal, Spicy & Woody. The Feu de Bois fragrance, translated to "Wood Fire", depicts the description perfectly. In the first instance of experiencing this scent, you are taken back to memories of autumnal nights, bonfires, smoky evenings and open log fires - A perfect atmosphere setter for those colder nights as they draw in. And as if that were not enough, Victoria Beckham is clearly also a fan of this fabulous scent, as it is the signature fragrance for her new Boutique on Dover Street! 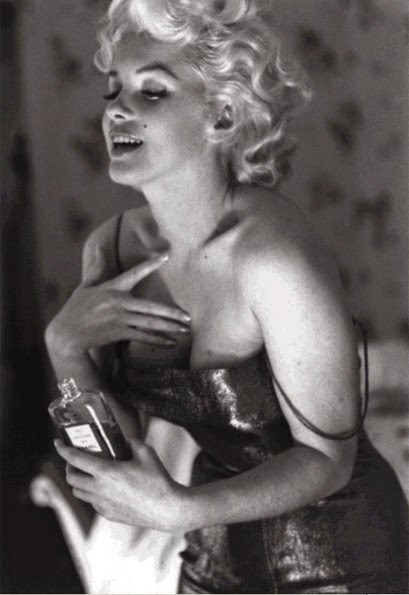 Year after year, the most famous and recognisable Fragrance House in the World manages to excite, enthuse and thrill us with the creativity, uniqueness and the total contrast from any other Fragrance Campaign they have ever historically shared with us. This made us beg the question - who could Chanel possibly appoint as the face of this years campaign, that could even come close to those of previous years...............Elvis Presley? Audrey Hepburn? George Cloony? The answer consists of two big names..............Gisele Bundchen and Michiel Huisman. Bundchen is of course the Ultimate Super Model, beautiful, elegant and breathtakingly stunning. Huisman is clearly very current in his role in TV hit Game of Thrones, however do they hit the icon levels of faces we have seen in recent years?? Chanels Christmas 2014 campaign is not about having the biggest icon - this years commercial tells much more of a Story - It makes the audience think about what is happening, second guess what will happen next and most of all, captures your attention with the brilliant music! In the full 3 minute 16 second film commercial, named "The One That I Want", we witness a 21st Century woman, who appears to have it all - the beautiful house, the fabulous career, the family life, however at what cost does this come.................? 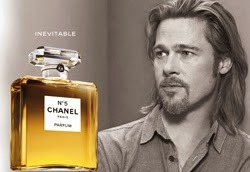 Again Chanel doesn't disappoint - There is clearly a reason why Chanel No.5 is the most famous Fragrance in the World! As if Kate Moss and Cara Delevingne were not enough celebrity status for high end British Beauty Company, Burberry, Suki Waterhouse has been the latest lovely to join the face of Brand. Joining Miss Moss and Miss Delevigne, who fronted the "My Burberry" fragrance campaign earlier this year, the delightful Miss Waterhouse, who is no stranger to the brand having previously been the face for Burberry Brit Fragrance, joins the iconic brand to become the face of Burberry Beauty's new Eye Range. The line up consists of 3 Mascaras, 2 Eyeliners and an Eyebrow Definer. 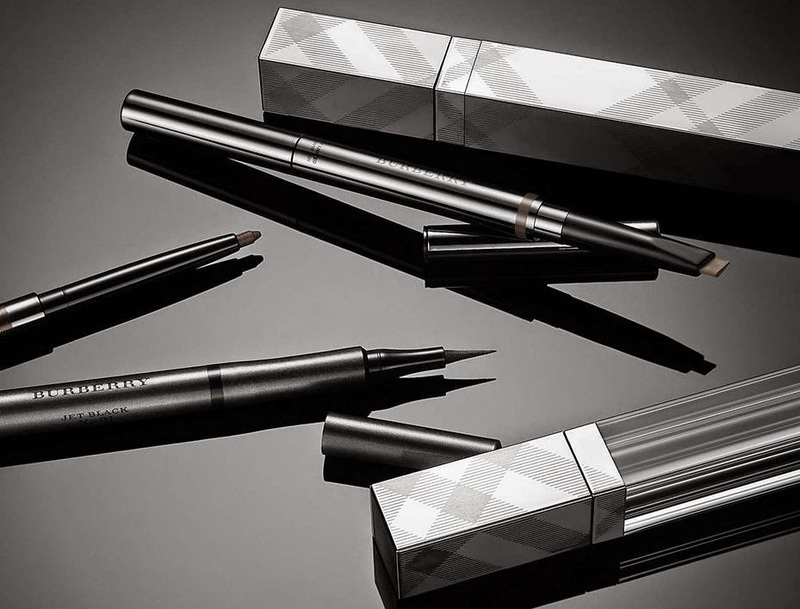 The collection promises to deliver a "youthful look of naturally sculpted, full brows with defined eyes and enhanced lashes". A new season must have!